Everyone wishes for healthy looking hair but there are certain factors that can affect hair and can cause hair fall. Not everyone is lucky enough to have a healthy hair, some do not have healthy nutrition while others might suffering from illness. There are the wide range of factors that affect hair loss. Autoimmune disease is a disorder of the immune system in which immune system responses against its own healthy cells and tissues. The autoimmune disorder is a highly related to the hair loss as many autoimmune diseases like alopecia areata, lupus erythematosus are the reasons behind it. Alopecia areata is also known as spot baldness which results in a few bald spots on the scalp. This condition occurs when the immune system fails to recognize its own cell and leads to the destruction of the hair follicle. Lupus erythematosus is another autoimmune disorder that leads to hair fall. It is a condition in which immune system does not work properly and attacks healthy tissues. It affects the area of the hair follicle and in some cases, people experience permanent hair loss. Hair loss that runs in the family is known as hereditary hair fall and it is said to be the most common cause of hair loss. It occurs due to genetics and change in hormonal levels. It all begins with the thinning of hair and with age people experience complete hair loss or hair loss in some parts of the scalp. Hereditary hair loss is also known as pattern hair loss and under this condition, hair usually affects the top and the front of the scalp. Usually, in males, the hair loss is seen as a receding hairline and in females, it starts with the thinning of hairs. According to researchers by the age of 50, most of the males and many females witnesses hereditary hair fall. Severe emotional and psychological stress may result in telogen effluvium. Telogen effluvium is a scalp disorder that results in the thinning and shedding of hair. 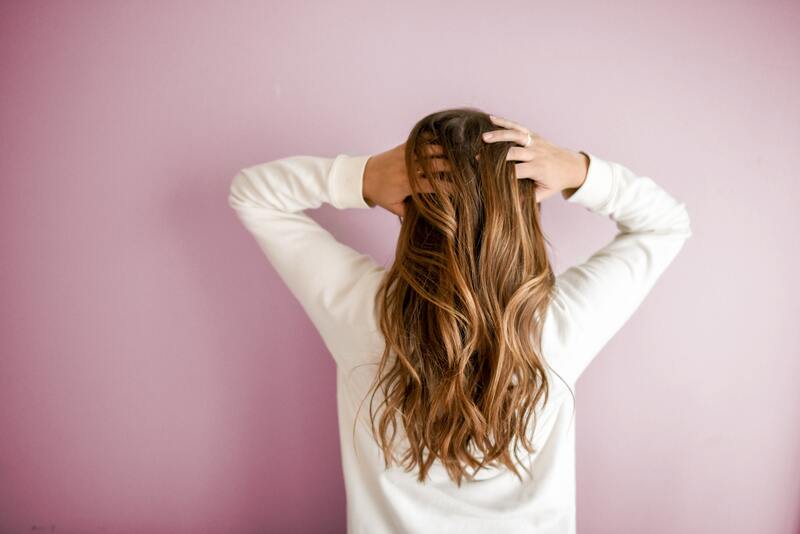 This condition occurs when the any stressful event leads to the premature shift of growing hair to the telogen phase or the resting phase, a phase during which hair falls out easily. Hair loss is often noticeable few months after the trauma. Repeated instances of telogen effluvium can affect the hair badly and can lead to severe hair fall. Also, cortisol which is a stress hormone shows the negative effect on the hair follicle and it can lead to many hair growth disorders. There are many drugs that are known to affect the hair and can cause hair loss. Hair loss is one of the side effects of such drugs but hair fall due to medications are generally temporary. The effect of the drug on the hair depends on factors such as duration of the treatment, dosage, strength of the drug etc.. Normally hair growth continues after few months of discontinuation of medicines. Some cholesterol lowering drugs are known to have a hair fall as its side effects but the effect of the drug varies from person to person. Sometimes thyroid gland disorder is also a cause of hair loss and its medication can cause hair thinning. It is known to everyone that nutrition plays an important role in the proper functioning of the body but only a few know that along with the body, nutrition shows its effect on hair as well. Many studies believe that the deficiency of nutrition in the body can lead to an increase in the shedding of hair. It directly affects the hair. Protein is said to be the main constituent of the hair fiber and therefore deficiency of protein in the body can impair with the hair growth. Deficiency of iron is also associated with hair loss. In fact, hair loss is one of the most common symptoms of iron deficiency. Hair follicles are made up of cells that require hemoglobin and when the body doesn’t have enough iron it results in the deficiency of hemoglobin and affects the hair follicles. If you are out of those people who suffer hair loss then one of the above factors might be the reason. Share it with your family and friends and create awareness among them. Also, share your opinion in the comment section below.